We have been trading since 2002, and have many years experience prior to this. 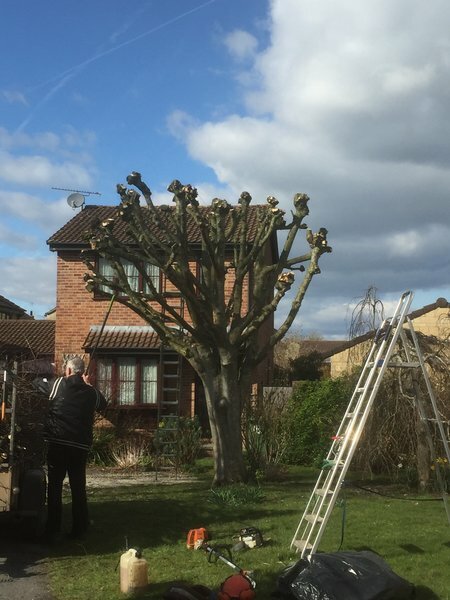 We deal with Garden trees to Lawns and all the points in between. 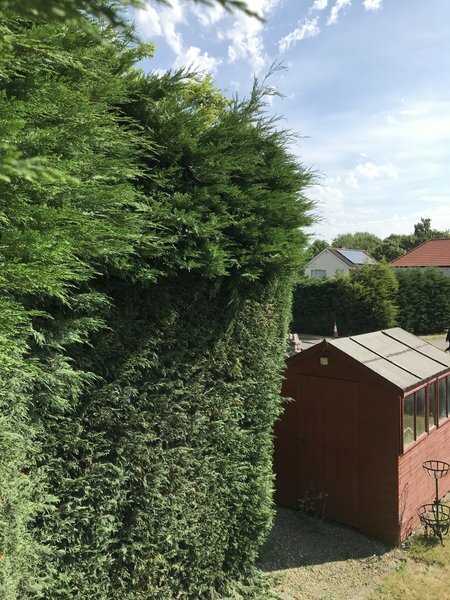 Large/small hedges, shrubs and garden plants. Fruit trees and conifers. All brash taken away with gardens left tidy. This is the second time I have used a “Which Trusted Trader” in a short period of time and it is also the second time that I have been pleased with the outcome. 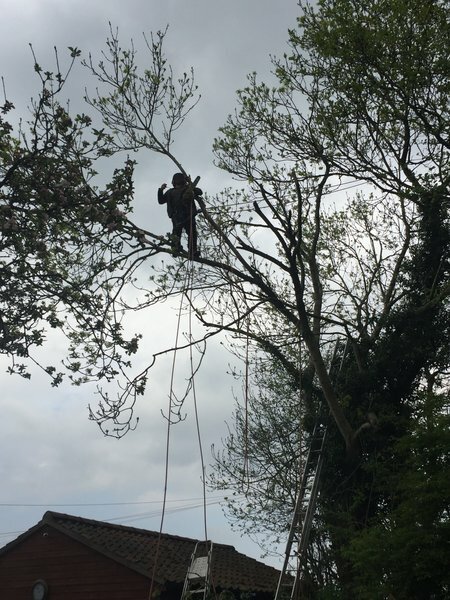 Paul Collins (Tree Surgeon), did a first class job on removing an old elder tree from my garage access lane and he did so at a reasonable price and came on time at a time we had agreed. I have my car booked in for a service and MOT with a “Which Trusted Trader” and if that goes as well as my first two uses of their recommendations then in future I will look no further. 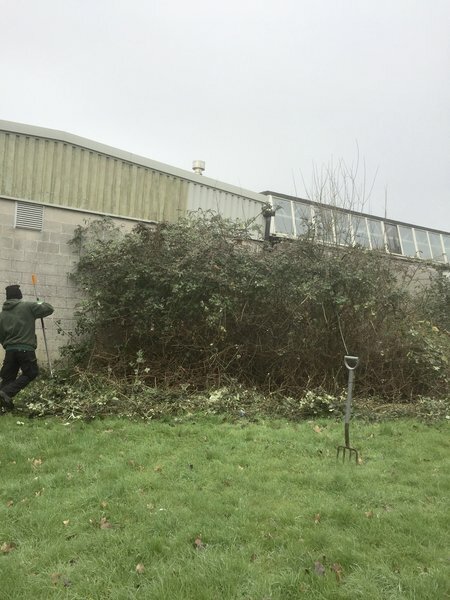 Front hedge pruned as specified, very pleased with the result, clean up first class will be using Paul again. Cuts the grass, prunes the plants and generally keeps my garden tidy and takes all the grass and cuttings away. Very helpful , knowledgeable and reliable. Always does a good job. Paul provided a quote to tidy up the trees in our garden. Having arranged a date he did exactly what he said he would and even a few extras. He left the garden immaculately tidy and did a great job. This is the second time Paul has completed work for us and I would recommend him. 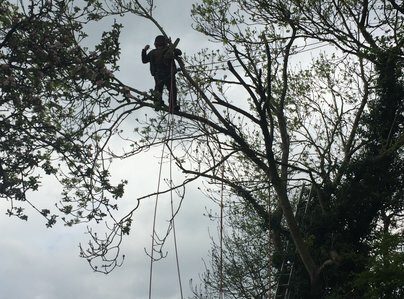 Paul Collins has been looking after my garden shrubs and trees, both pruning and planting new trees and shrubs, for many years. He is very knowledgeable and I have every confidence that he cares for and maintains my garden perfectly. I am always left with a very well groomed garden and all cuttings and leaves are swept up and removed. 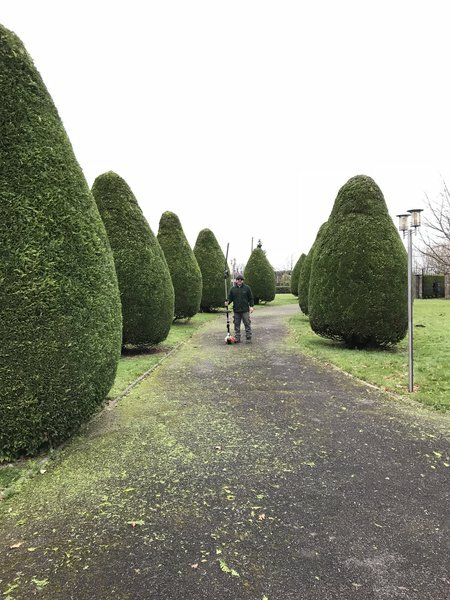 Paul works extremely hard and is unfailingly polite, he always checks to see if I want anything extra cut back and ensures I am happy with the results. My garden is always immaculate after Paul’s visit. I can, and do, thoroughly recommend him. 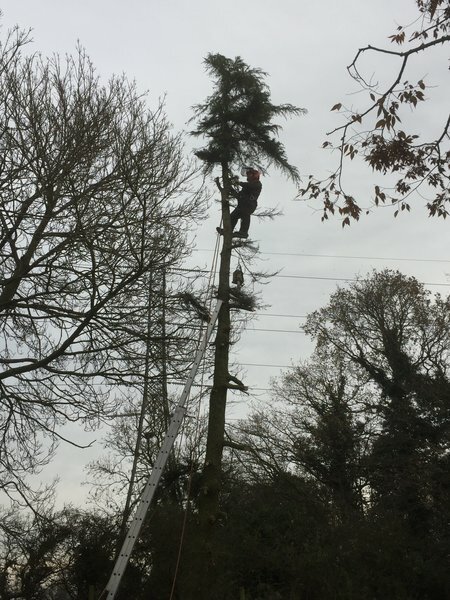 Unfortunately, Paul had to delay the job (due to the weather) but throughout he kept me fully informed. 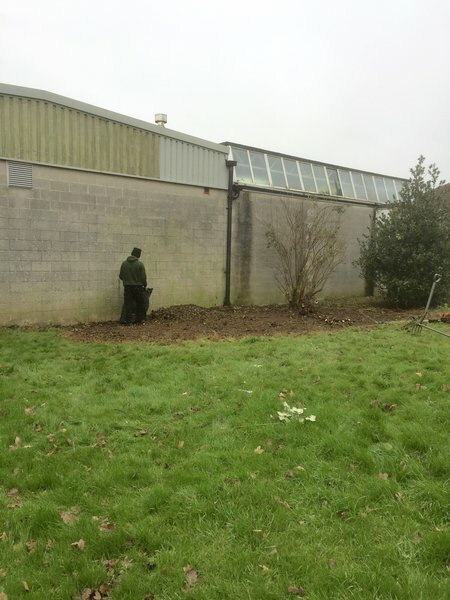 The job was competitively priced and the work undertaken in a professional way and all was left clean and tidy. All in all, a job really well done. I would have no hesitation in recommending him. Paul Collins answered our call, came round to give us a quote, completed the job in a timely way i.e. 2 weeks from the quote. Good job, just what we wanted, tidy and polite. Would certainly recommend him. 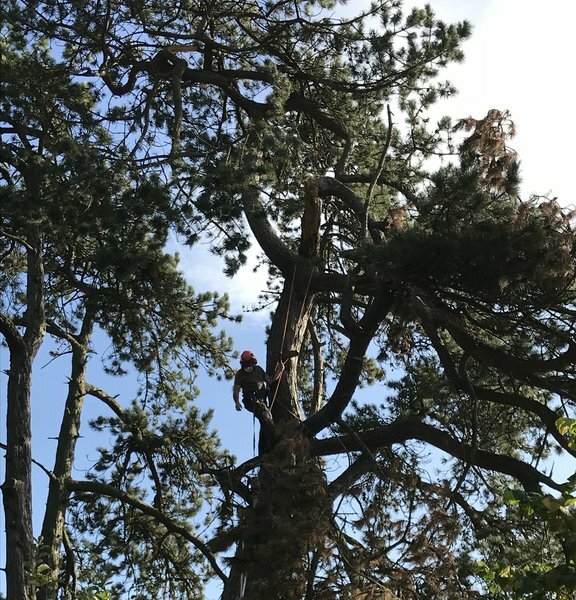 Paul stepped in at last minute to help after I was let down by my previous tree pruner. I shall definitely use Paul again from now on. 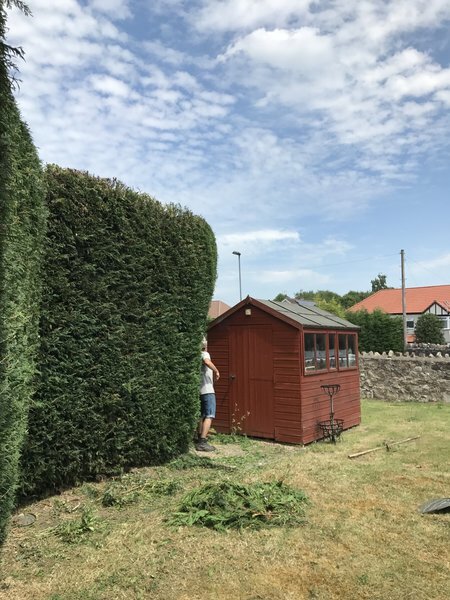 Excellent work in topping and side cutting my conifer hedge. Left thoroughly clean, tidy and smart looking. Martin, South Glos. Tidy and ***** (five star service).